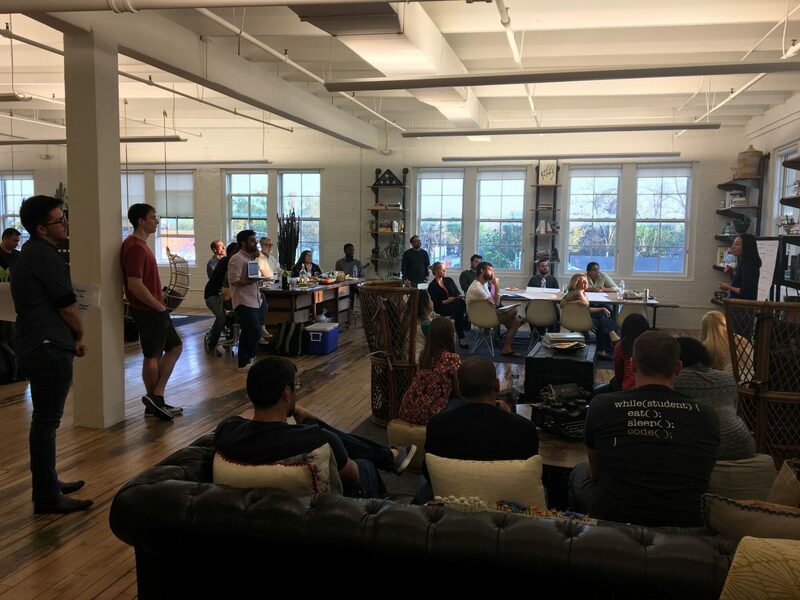 Come to Open Project Night hosted by Impact Hub Houston and Sketch City at the inspiring office of the Black Sheep Agency. Connect and collaborate with real, passionate people who are working on projects, ventures, and collaborations to improve to the city of Houston. If you have an idea, are working on something, or are looking for ways to collaborate with people who are doing work at the intersection of innovation and impact this event is for you! Whether your project is in the seed idea stage, you already have been working on it for some time, or an individual interested in lending a hand and getting involved but are not sure quite how – Come! This event is for you. You can absolutely bring your own idea to open project night or just come to listen! The event requires both a mixture of presenters and people from the community to support, listen, and collaborate with presenters! What: Drinks, light snacks, incredible people and innovative projects presented to improve Houston (in both small and big ways). Brief personal introduction + What is your project? What are your next series of steps? What are you currently looking for in the way of talent/skills from the community? 3. Presenters breakout throughout the room and the community comes around their projects during…drum roll… Open Project Time! Come check it out! We hope to see you there!